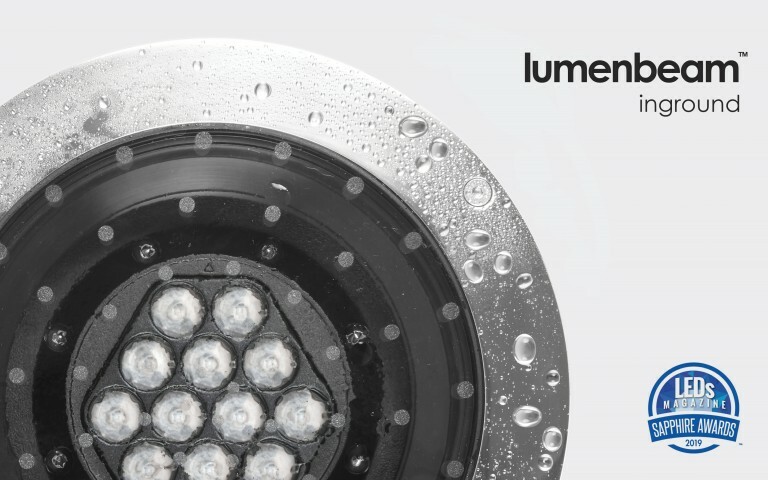 Lumenpulse, the leading specification-grade LED lighting solutions provider, has introduced a new series of track and spotlights and a range of dynamic lighting offerings across its downlights, cylinders and track lights portfolio. The series, which includes the M-Series, Nio and Zen projectors, is a significant extension of Lumenpulse's existing delivering a wealth of features and benefits, including exceptional quality of light, industry-leading LED lifetime, optical performance and accessories. 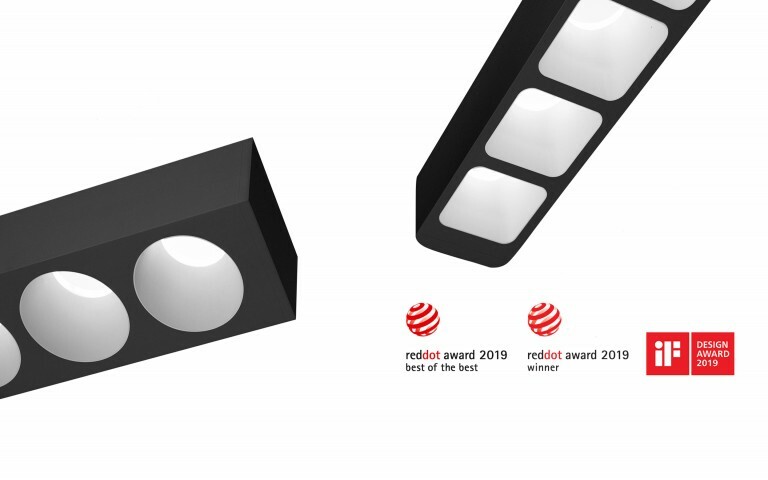 "These new offerings represent the natural evolution of our point source line and stands to be the definitive standard of modularity for the market," says Ken Bruns, Senior Global Product Manager. "Our goal is to offer fresh designs, so architects and designers are able to deliver on their unique project visions. 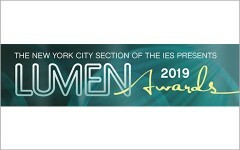 Our newest products are compact, have slim profiles, allowing them to blend into the ceiling, and yet still be powerful and continue to offer the spec-grade performance clients have come to expect from Lumenpulse products." 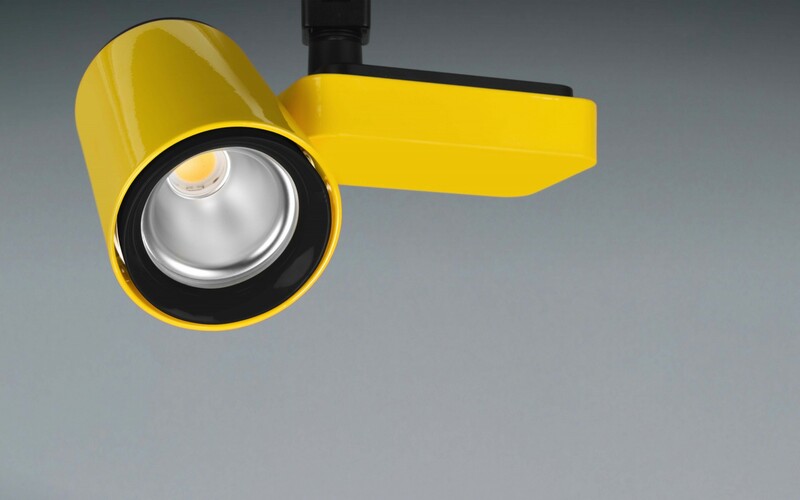 Available for the North American market, the new additions include six new products with thousands of possible configurations, giving designers the freedom to rethink track lighting in commercial, retail, museums, institutional and hospitality markets. The new Lumenpulse projectors can be specified with Lumentalk technology as standard, enabling dynamic control via existing power lines. Lumentalk is a breakthrough technology that enables advanced digital control of LED lighting over existing tracks and electrical wiring maximizing cost and energy savings. With Lumentalk, electrical wiring becomes a stable, noise-free, high-speed communications link, enabling LED fixtures to be dimmed or programed without the cost and disruption of additional wiring. 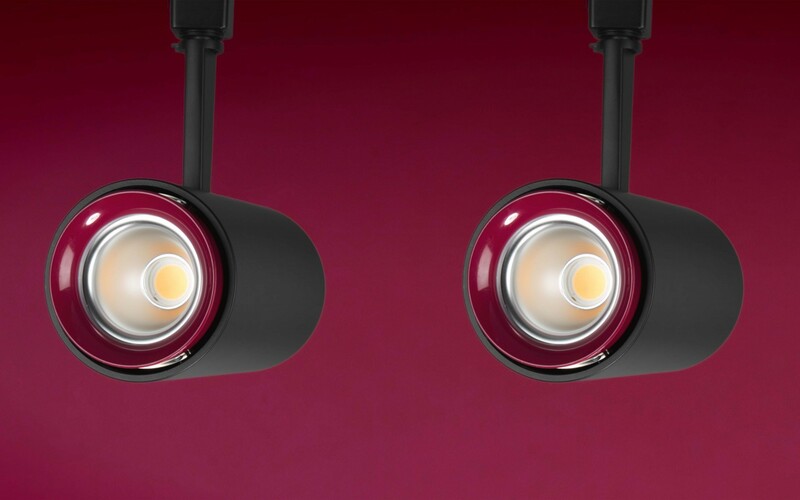 The newest Lumenpulse track lights are available for shipment. Please visit lumenpulse.com for availability and conditional terms. 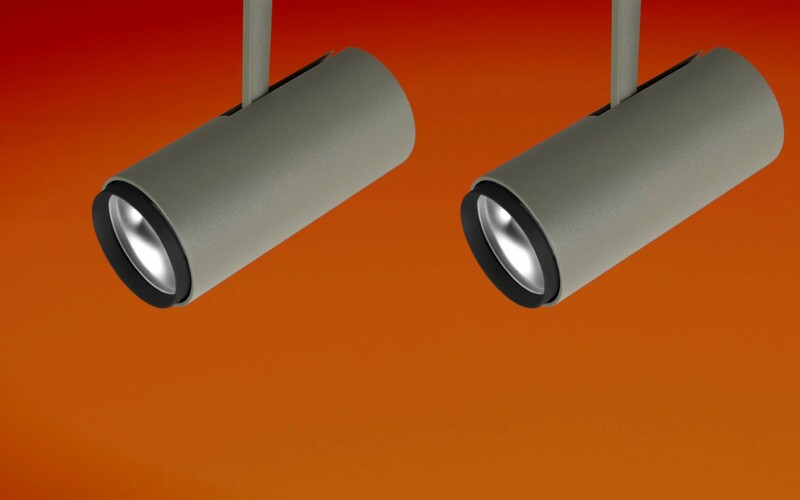 Keeping with the Lumenpulse design philosophy of offering superior control capabilities, Lumenpulse has also launched new dynamic lighting capabilities across its point source product portfolio, creating scenarios that coincide with the rhythmic changes of the natural environment. 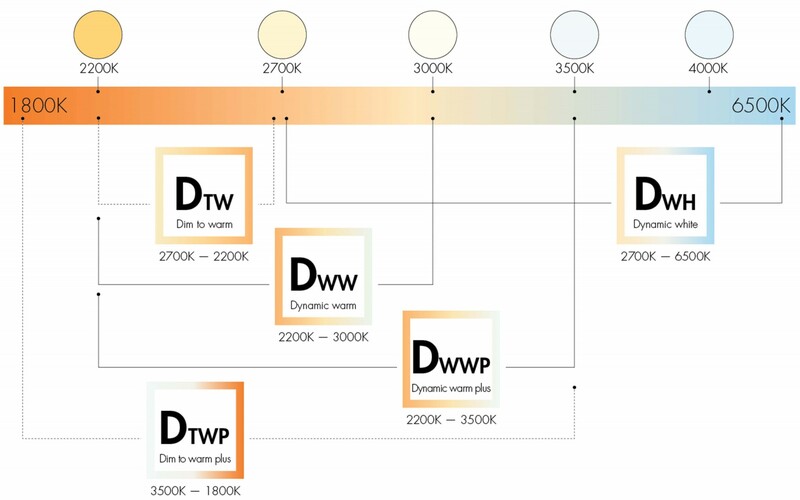 The range of smooth, tunable white solutions include Dim to Warm (2700K-2200K), Dim to Warm Plus (3500K-1800K), Dynamic Warm (2200K-3000K), Dynamic Warm White Plus (2200K-3500K) and Dynamic White (2700K-6500K), allowing the control technology to be specified for a wider range of indoor applications, including retail, hospitality, commercial spaces and more. 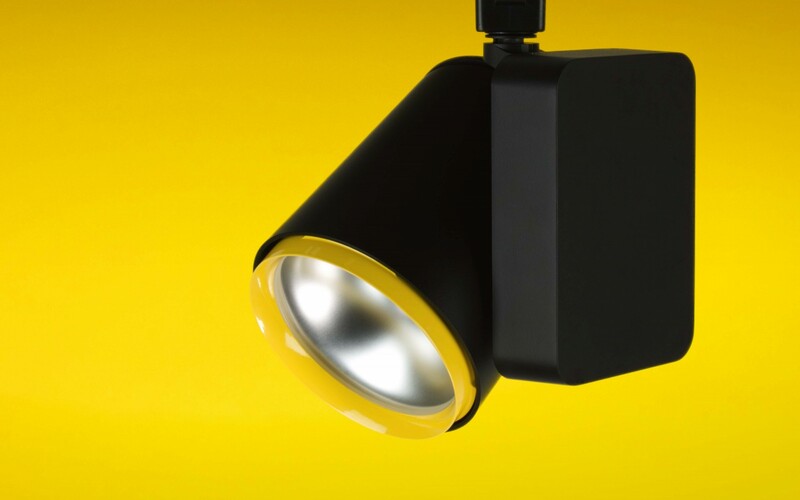 "All Lumenpulse dynamic solutions are designed to replicate the familiar, natural feeling of dimmed incandescent, while still providing modern LED performance, efficiency, and flexibility," Bruns said. " 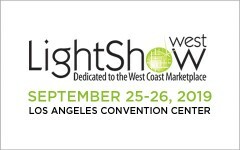 Offering an extended range of dynamic solutions means specifiers can not only create an intimate ambiance indoors, they can benefit from the efficiency and flexibility of a networkable, connected lighting system," he said. 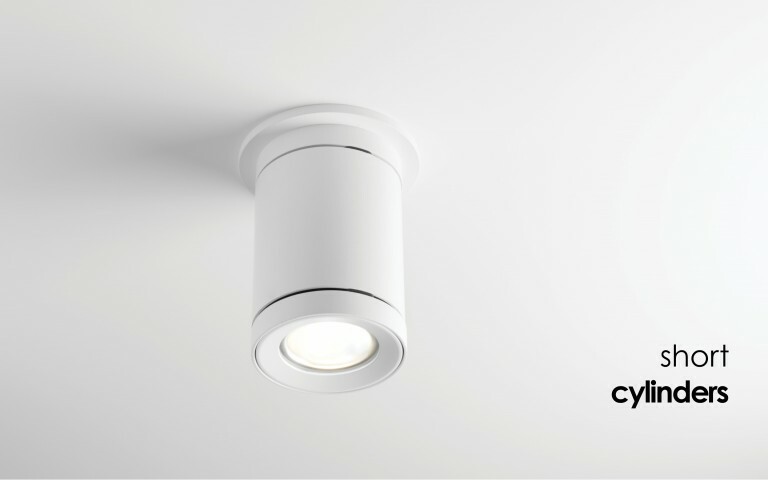 Lumenpulse Dynamic Lighting for point source is compatible with 0-10V, DMX/RDM, DALI Type 8 and Lumentalk, allowing the use of standard, existing wall dimmers, with no additional programming required. Browse the point source brochure for the detailed offering by products. 18 color options, in both matte and glossy finishes, as well as custom colors available for both body and decorative bezels. For more information on the Lumenpulse point source offering, please visit Lumenpulse.com.